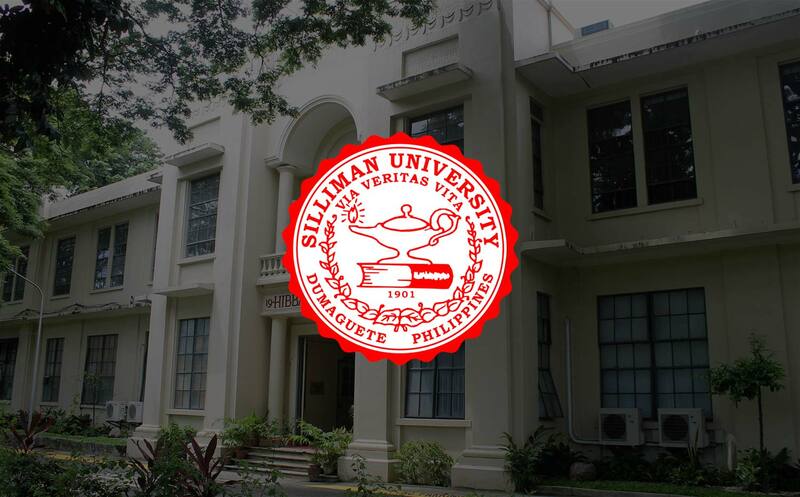 Silliman University entered into a Memorandum of Understanding (MoU) with Hanshin University in South Korea to formalize an institutional collaboration, on July 4 at the Board Room of the Leopoldo T. Ruiz Administration Hall. The MoU was signed by Silliman President Dr. Ben S. Malayang III and Hanshin President Dr. Soo-Il Chai, who was represented by Hanshin’s Divinity School Dean Dr. Geumman Lee and Planning Management Dean Dr. Sang Chul Yun. Among the activities covered by the MoU are exchange of faculty, researchers, administrative staff and students; conduct of collaborative research projects, lectures and symposia; and sharing of academic information and materials. Specific agreements promoting both institutions will be developed under the MoU within the next three years. Together with Dr. Malayang from Silliman were Vice President for Academic Affairs Dr. Betsy Joy B. Tan, theology professor Dr. Noriel Capulong, representing Divinity School Dean Dr. Lope Robin, and Trustee Mrs. Edna Orteza, Executive Director of CREATE-United Church of Christ in the Philippines.